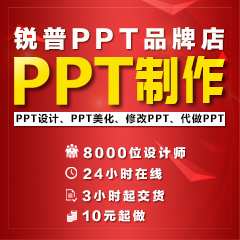 2018年非常刺激的一部PPT动画大片《生》，锐普演示，震撼视听 - 第6页 - 原创PPT作品 - 锐普PPT论坛 - Powered by Discuz! 用 友 情 诠 释 生 命 中 的 真 谛! GMT+8, 2019-4-26 03:56 , Processed in 0.103120 second(s), 46 queries , Memcache On.